Home > Printable Coupons > Grocery Coupons > 34 New Coupons For December! 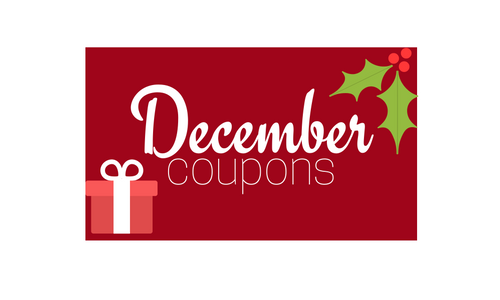 34 New Coupons For December! Happy December! Here are all of the new coupons you can print. Save on Cottonelle, Pillsbury, Post, Progresso and more. I have a few rules to help me decide what to print and what to wait on (printing coupons does have a cost for paper and ink, so please don’t print them all). If a coupon doesn’t fit one of those rules, then leave it there and if you do end up wanting it, hopefully you can print it later.